SKU: PBROO-WOL-1-1. Categories: Brooches & Clasps, Kilt Brooches. Need to look foxy for a special event? Try fastening your kilt or cloak with our Fox Brooch for a clever twist! 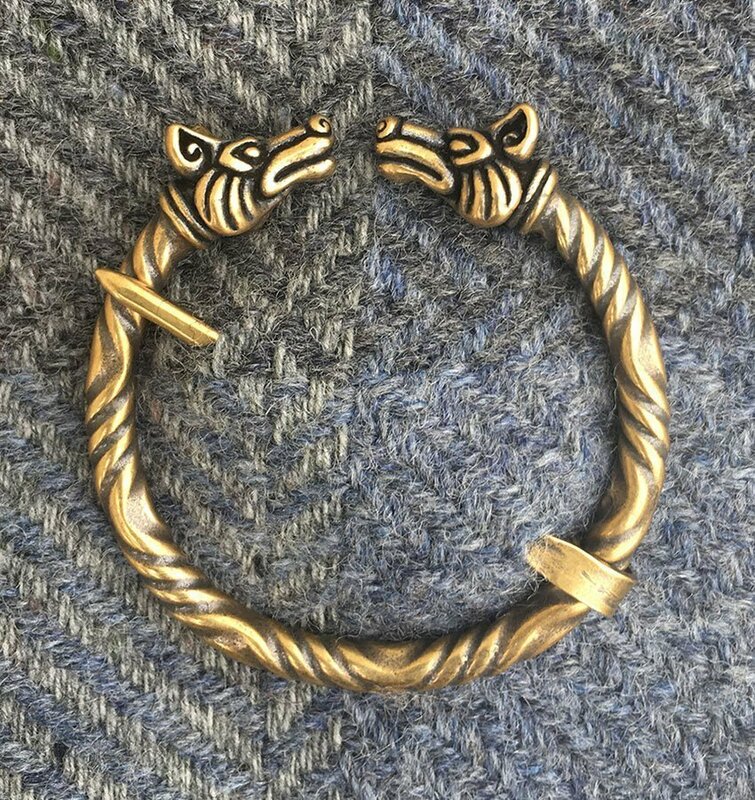 Our Fox Brooch is a large brooch with an outer diameter of 2” (51 mm), and features an extra sturdy, hand forged pin. It is available in both bronze and sterling silver.